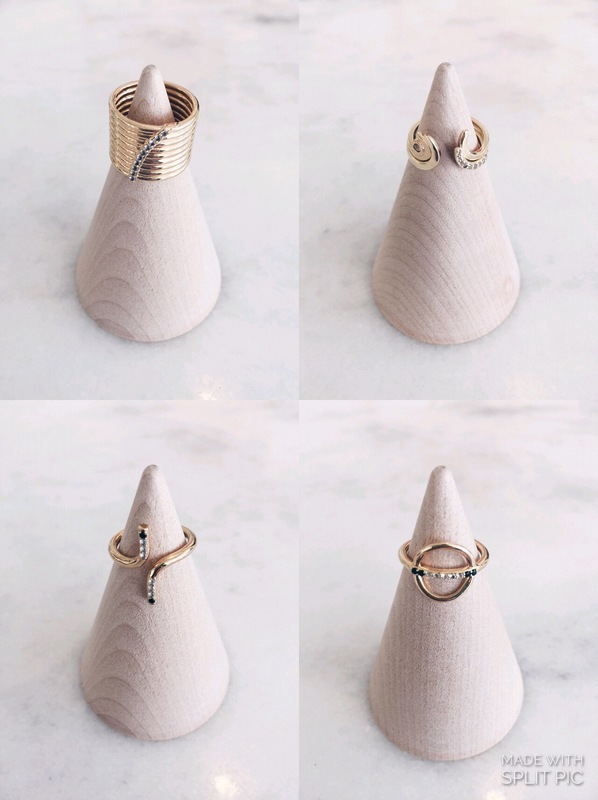 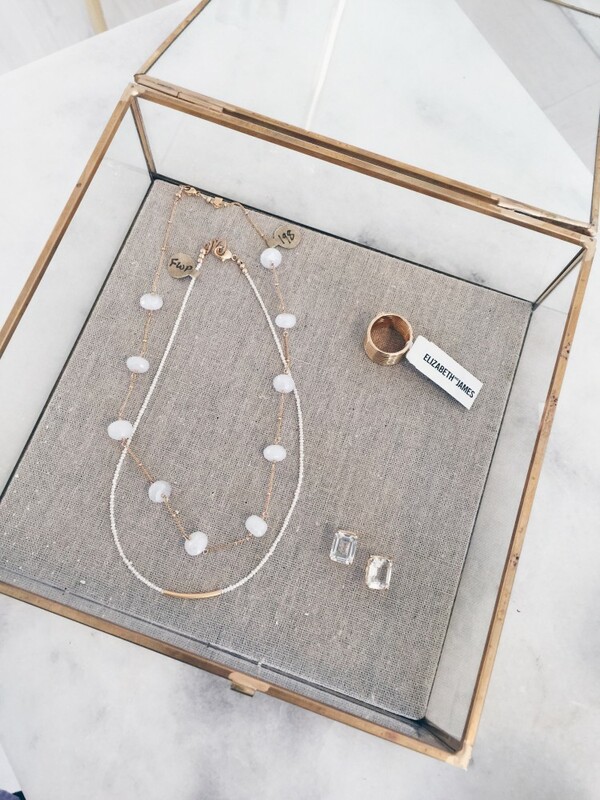 Beckett Boutique | King Street, Charleston, SC » This genius jewelry organizing trick will be life changing! 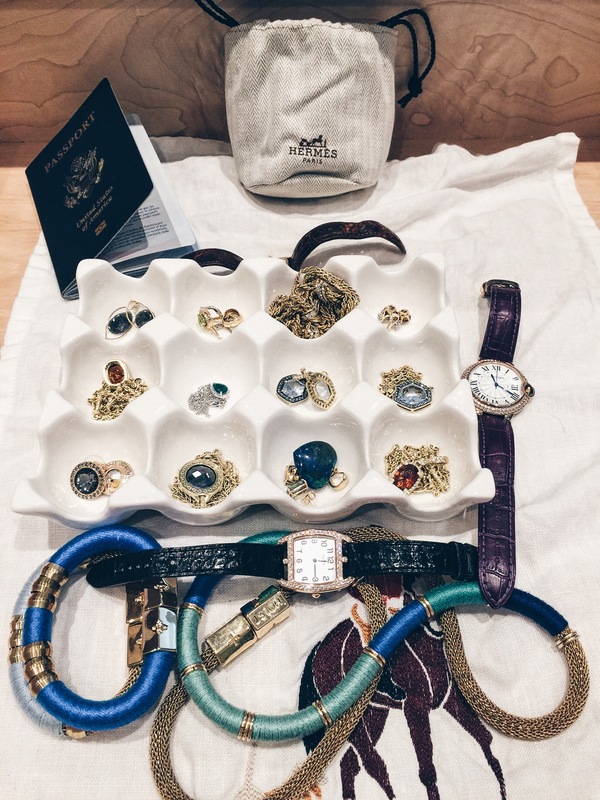 This genius jewelry organizing trick will be life changing! 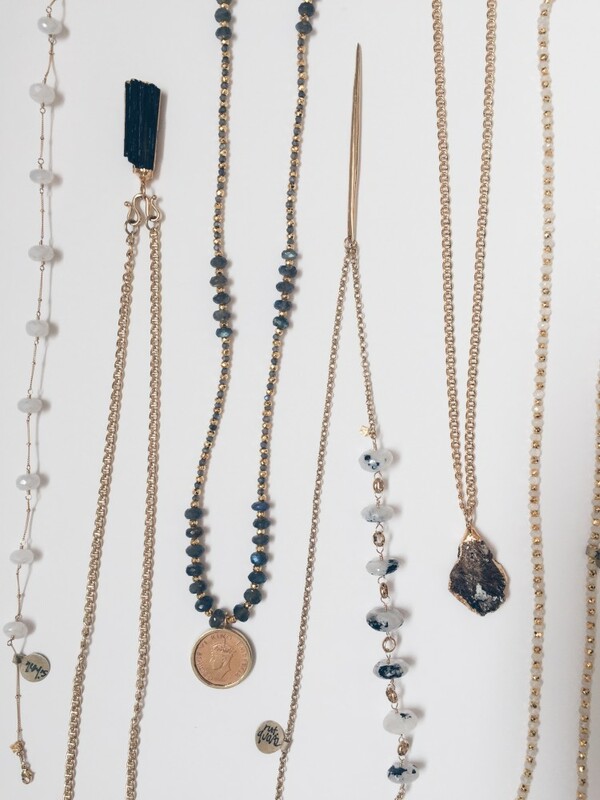 Tangled necklaces and lost earring backs are a thing of the past. 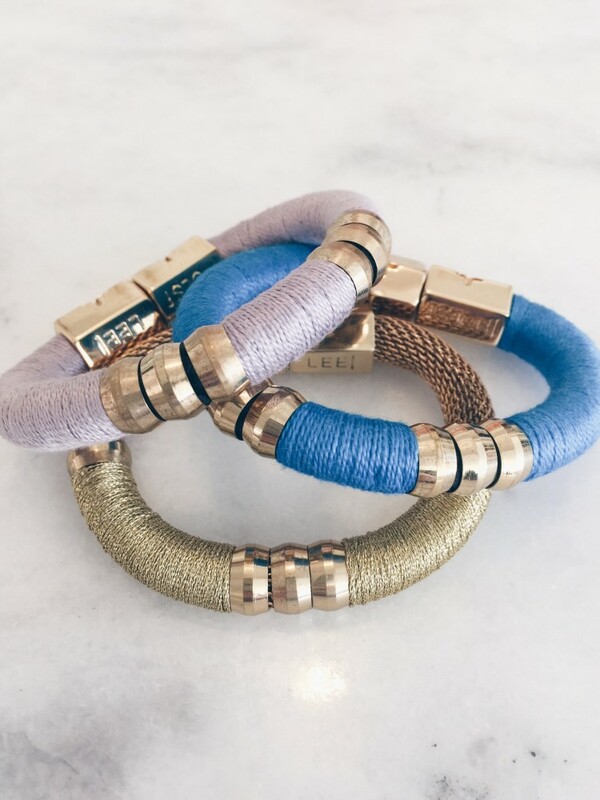 Show off your treasures in a clever, chic way. 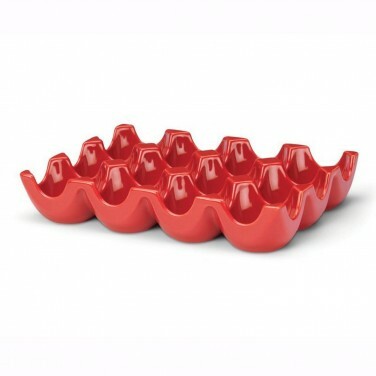 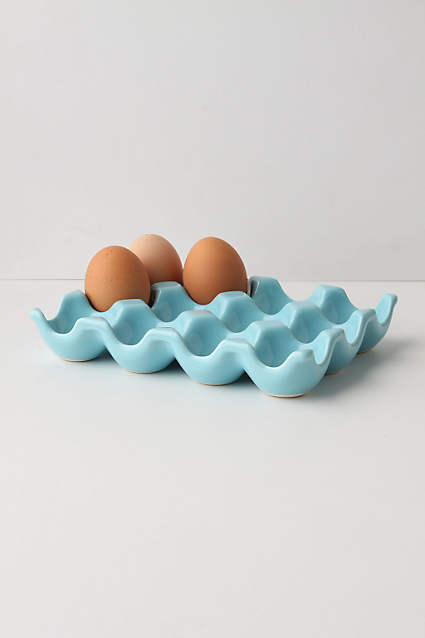 Ceramic Egg crates create a unique space to organize all your favorite baubles. 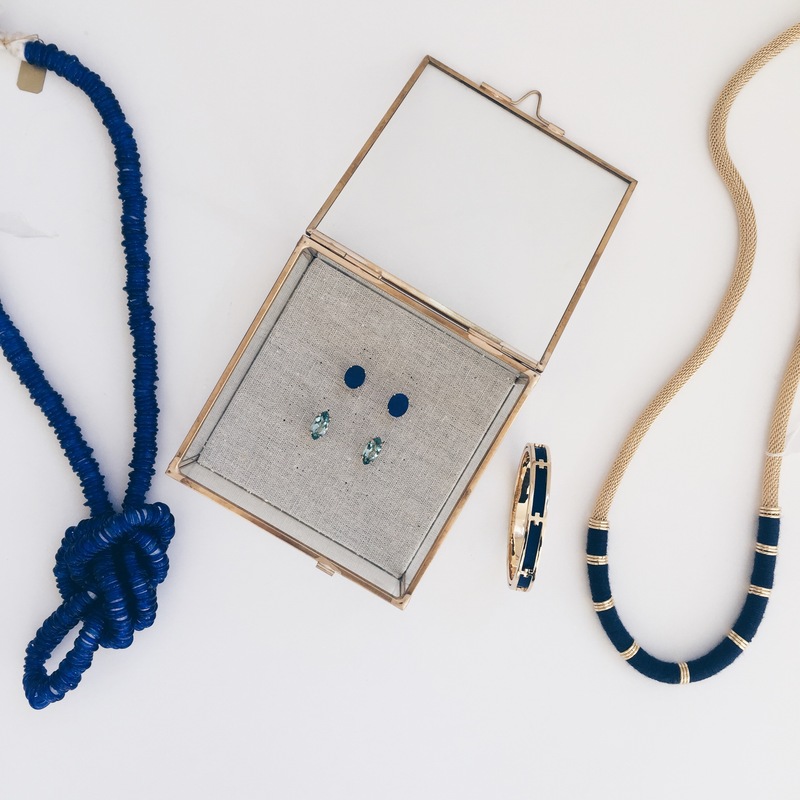 Crates are available in cool fresh colors and various sizes so you can customize your jewelry domain any way you like! 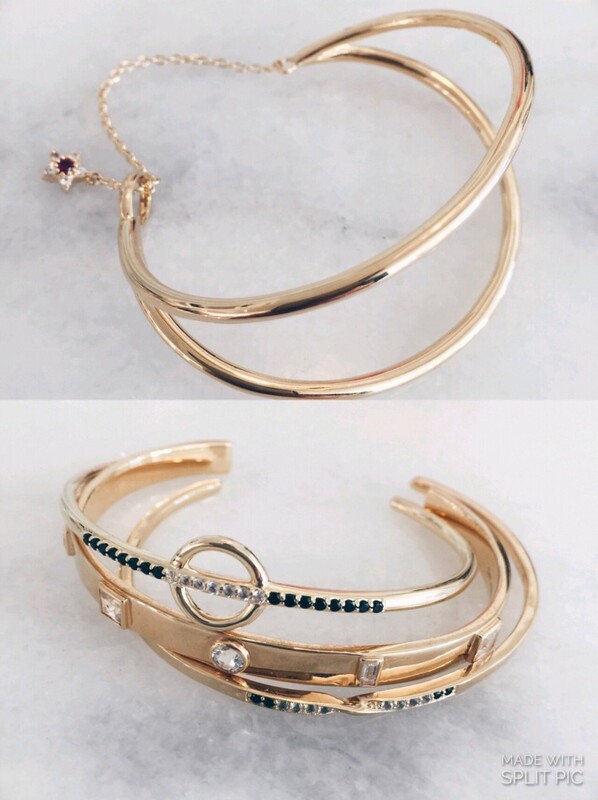 In need of a Spring Jewelry “Re-fresh”? 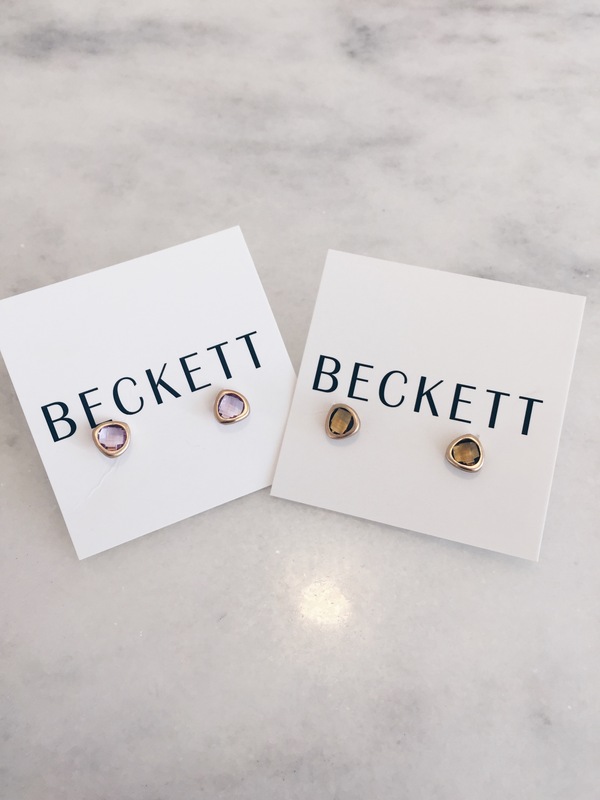 Look no further… Enjoy 25% off all jewelry at Beckett through the end of February!